5ft LED batten fitting can be equipped with a 5 ft T8 LED tube (150cm). 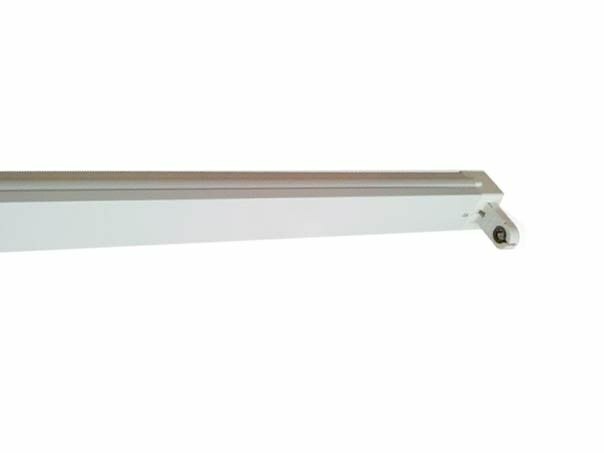 5ft LED batten fitting can be equipped with a 5 ft T8 LED tube (150cm). This 150cm LED batten light fitting uses no ballast. This means no electricity will be lost by an additional ballast. 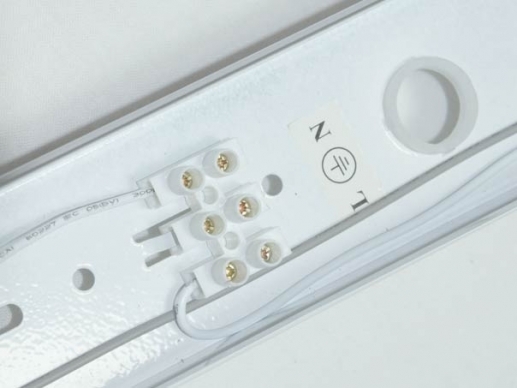 By doing a standard T8 LED tube retrofit the ballast or low-loss ballast remains in the batten fitting using between 8-15 watt electricity per hour (20-37 kwh year). As a consequence customers decide to replace the batten light fitting as well against the 5ft LED batten fitting. 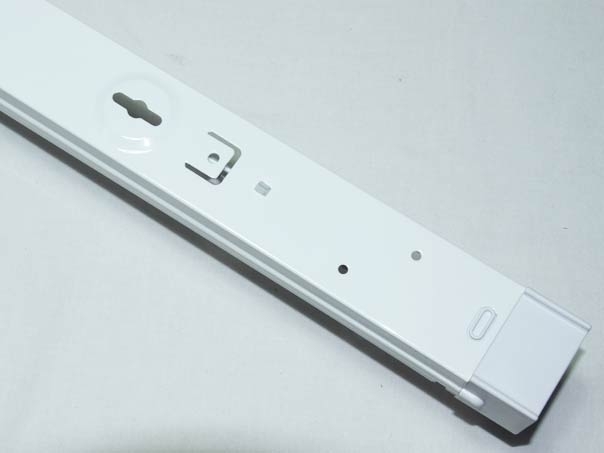 The 150cm T8 LED batten light fitting can be ordered with different T8 LED tubes a well. 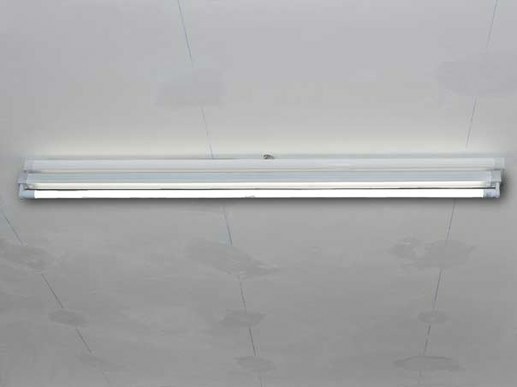 We also offer additional lengths and double sided T8 LED batten light fittings. 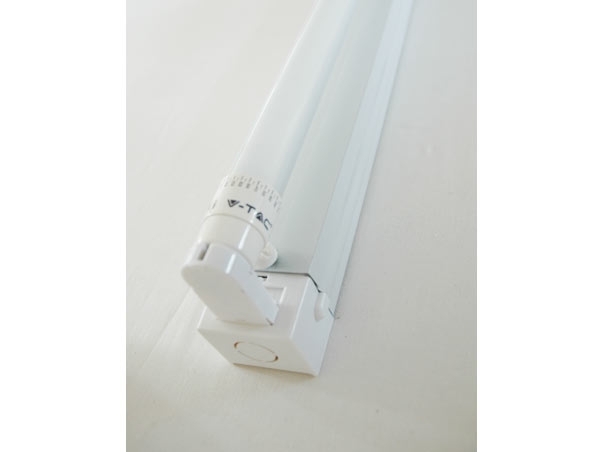 Please note that T8 LED tubes with a double sided power supply and conventional fluorescent T8 tubes do not work with this T8 LED batten fitting. 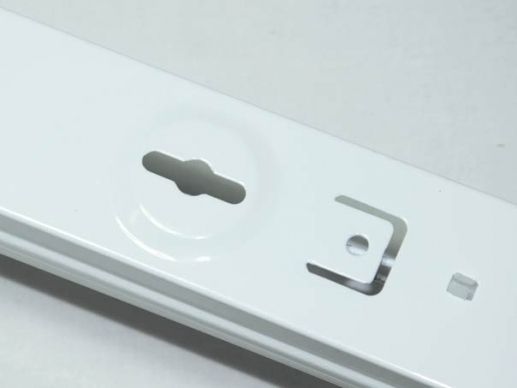 You have questions about our LED-tubes, and LED batten fittings? You need to have information about other models and options? We will help you! Preferably personally ! Please contact us at the phone number : 0049-221 - 9924573 during normal office hours or mobile . You can contact us by e -mail or fax request. We also call you back. For an efficient conversion from T8 fluorescent tubes to T8 LED tubes, the existing tube socket should always be considered. The conversion of conventional ballasts to LED tubes is very easy with the aid of an LED dummy starter. 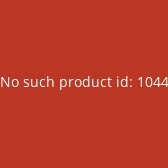 Nevertheless, it makes sense to take a close look at the existing versions that need to be converted. 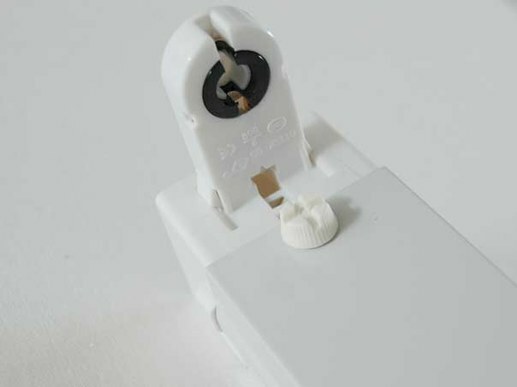 We offer a wide range of sockets for LED tubes. In the usual sizes 150cm (5-foot) as 1-burner or 2-burner version, as light fixture for 120cm (4-foot) T8 LED tubes and as 90cm LED tube holder and LED tube holder 60cm. In many cases the installed tube sockets are very old, dilapidated and stiff. Are the ends of the tube sockets black or burned and the insertion of new tubes is stiff? Then it is definitely worth considering the purchase of new LED tube sockets. This increases electrical safety during operation and ensures optimum interaction between the T8 LED tube and the matching light strip. Higher power consumption due to ballasts Existing tube sockets with ballasts continue to consume power even after conversion. Depending on the model, this can be between 7-15W per hour of additional and unneeded power consumption. With many installed tubes there quickly come some kWh per year, which must be paid. Even if technically this is not necessary. In the course of a conversion to T8 LED tubes, many companies are also converting the sockets to new LED tube sockets. Not only is the lighting system being properly refurbished, customers also save up to 10% additional electricity. Advice on whether the sockets fit your tubes? 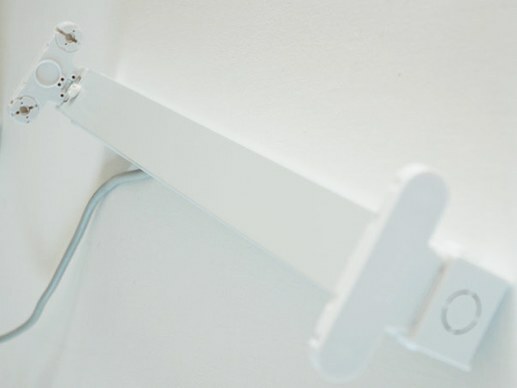 We will be happy to advise you whether our T8 LED Tube Holders and LED Tube Holders fit your LED Tubes. Just give us a call on 0049-221-29821660.